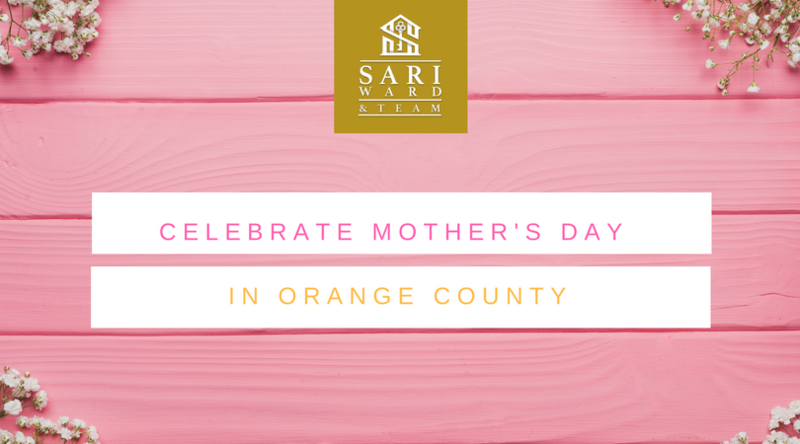 There is no shortage of Mother’s Day activities taking place in Orange County this weekend! Whether you’re wanting to spend a day outdoors, enjoy a free meal, or simply relax at your leisure, there are multiple perks mother’s can take advantage of this weekend. Check out Sari & Team’s list of freebies and popular brunch spots below! Who doesn’t love Rubys!? Mothers eat free all day at participating Ruby’s Diners, with a minimum purchase of $10. Find your local Ruby’s Diner by clicking here. 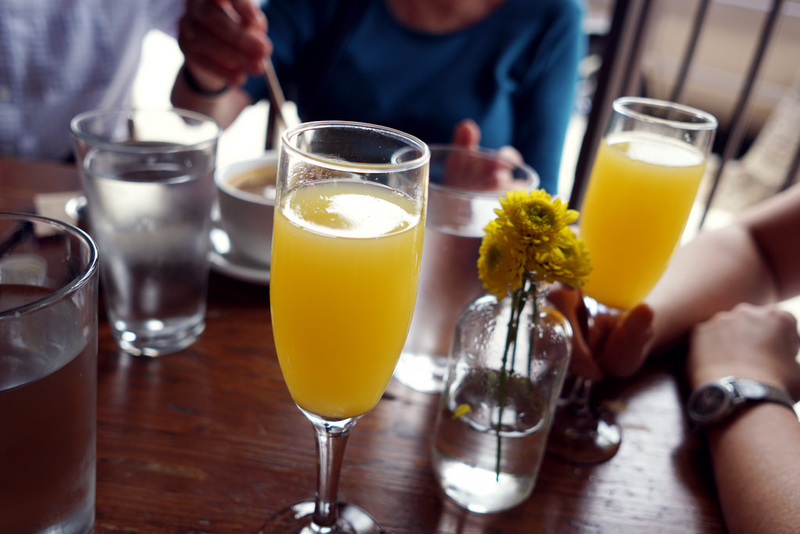 Celebrate Mother’s Day at Hendrix in Laguna Niguel, and take advantage of their delicious Mother’s Day menu. Specialty menu items include dishes like Filet Mignon eggs Benedict and Thai shrimp & Dungeness crab Louis salad. View the full menu here. Want to pamper your mom this Mother’s Day? Skin Laundry offers a FREE laser & light 15-minute facial to all new clients! Can’t make it this weekend? No problem! 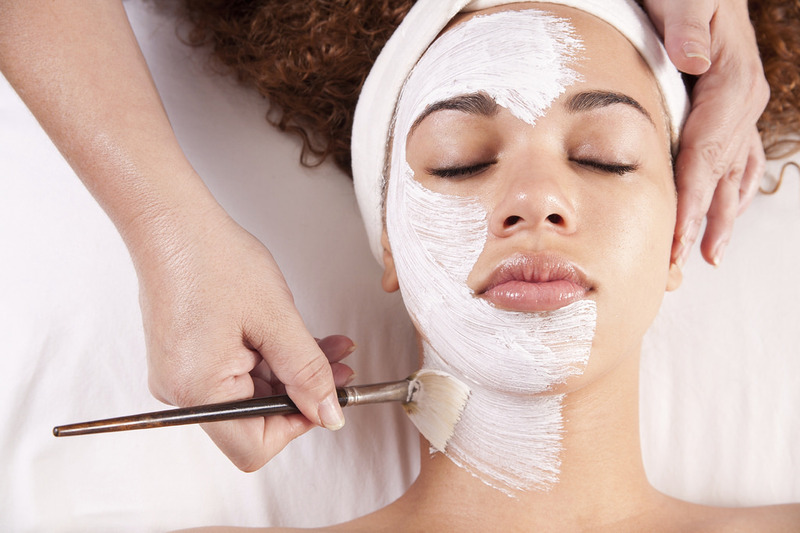 The free facial is valid for all new clients, even after the holiday weekend! OC Moms can visit one of Skin Laundry’s two locations in Newport Beach and Irvine. Learn more about Skin Laundry and book your free appointment here. The County of Orange, OC Parks, and Dana Point Harbor invite families to spend Mother’s Day weekend at Dana Point Harbor! 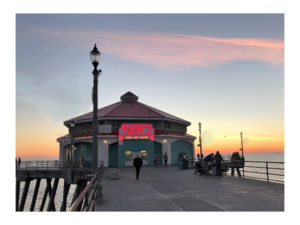 The event will take place May 12-13 and guests can enjoy ocean activities, dining specials, shopping, art sales and seaside scenery. For more information, visit DanaPointHarbor.com.